Warm, healing, goodness. 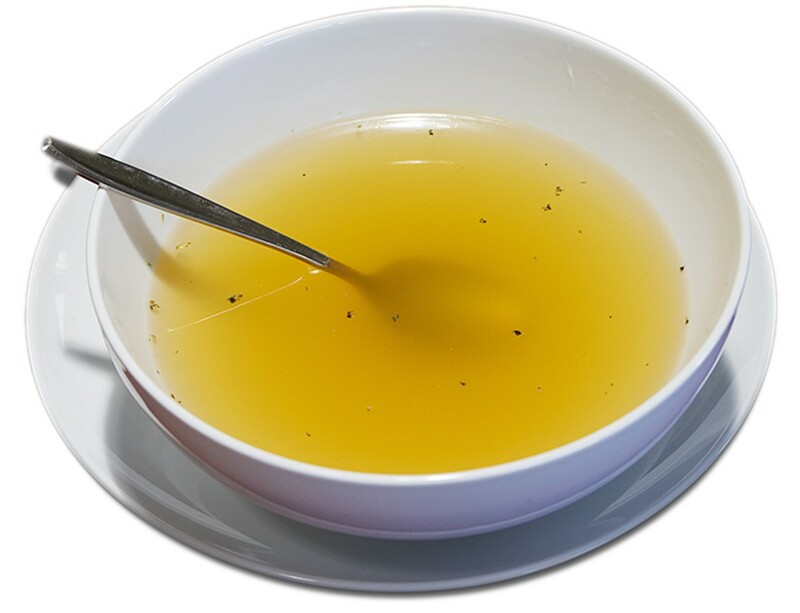 Create a magical mineral broth to provide your body with loads of healing nutrients and alkalinize your system, making it easier to detoxify, lose weight, and feel great. Plus an anti-inflammatory and nutrient-dense lemony turmeric broth. Learning this base will help you create many delicious dishes that nourish from the inside out. Class held at Foodwise Kitchen in Arcata. Register with Center Activities by Wednesday before the course.